Bangladesh won the game against Afghanistan in super four. 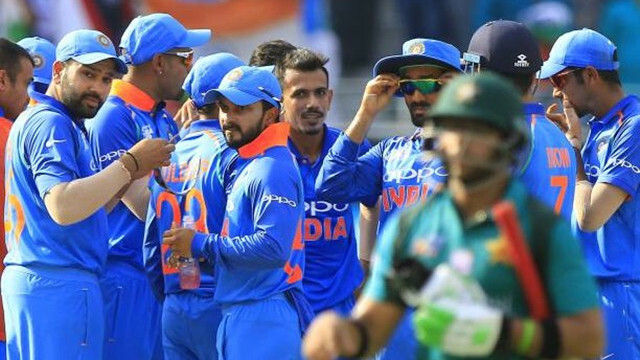 The game of Bangladesh once again saw a disputed decision which divided the cricket enthusiasts. This time the opposition wasn't India, it was Afghanistan. Bangladesh wicketkeeper-batsman Mushfiqur Rahim was dismissed through run-out, but the dismissal remained contentious. Rahim had a mix-up with his batting partner Imrul Kayes in Rashid Khan’s over. 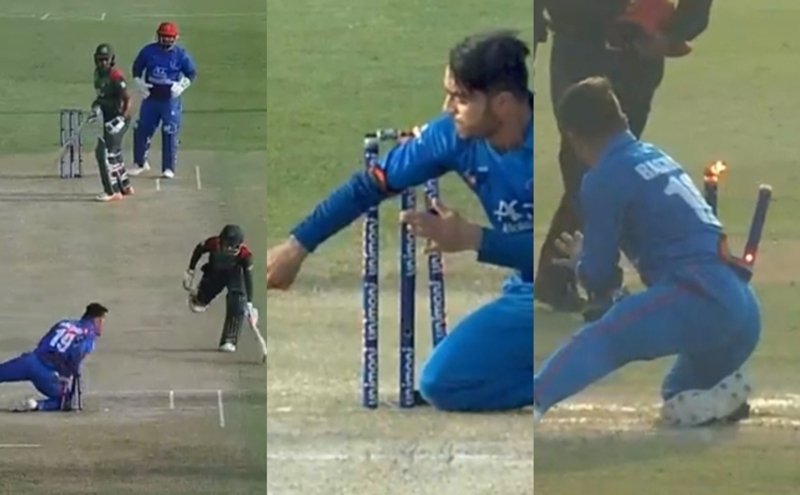 When Kayes and Rahim were out of the safety line, Mohammad Nabi took advantage of the situation and threw the ball at non-striker end where Rashid dislodged the bails. What caused the debate was Rashid disturbing the stumps with his elbow. The replays also showed the ball was in his hand so it was completely fine to give the batsman out as per the rule. Rahim who was batting at 33 runs had to walk back. Mushfiqur's wicket came at a crucial time and Bangladesh was struggling at 87/5. 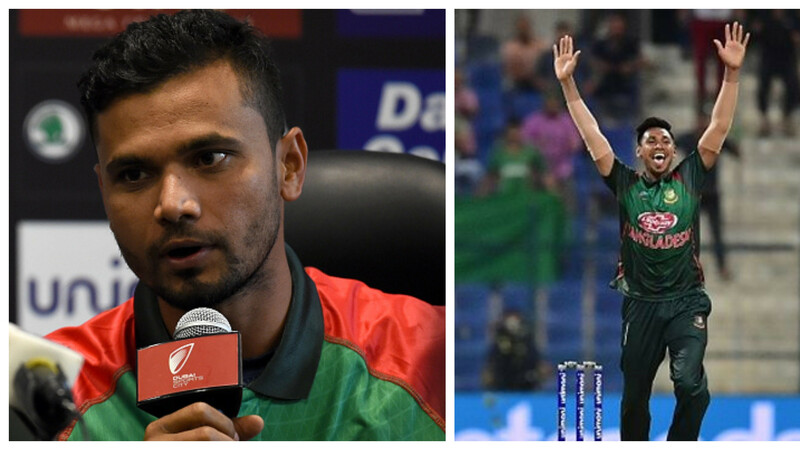 But they saw a commendable partnership between Kayes (72*) and Mahmudullah (74) which changed the game completely. 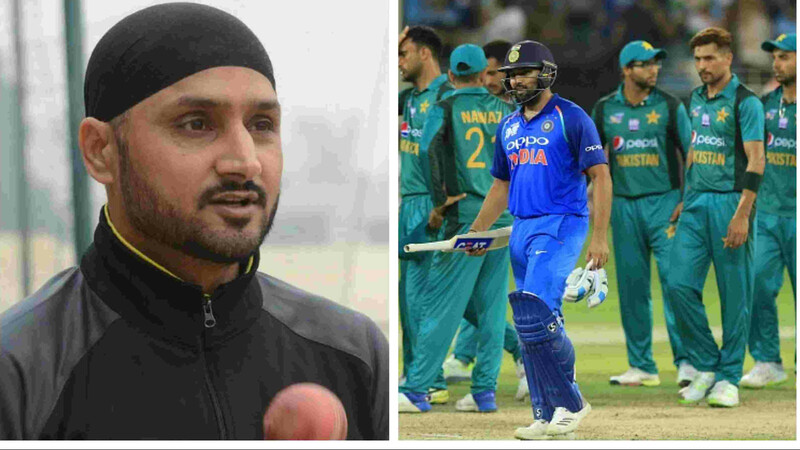 They stitched up a partnership of 122 runs. Bangladesh managed 249 runs which turned out to be a match-winning score. Afghanistan fell 3 runs short of the target after failing to score 8 runs in the last over. They are now out of the tournament.